My eight-year-old daughter loves to surprise me with fun and interesting items she collects throughout the school day. Usually, these items range anywhere from a chunk of so-and-so’s glitter slime to a plastic ring from a cupcake she ate during a friend’s birthday lunch. But last month, she brought something home that genuinely surprised me: A book! 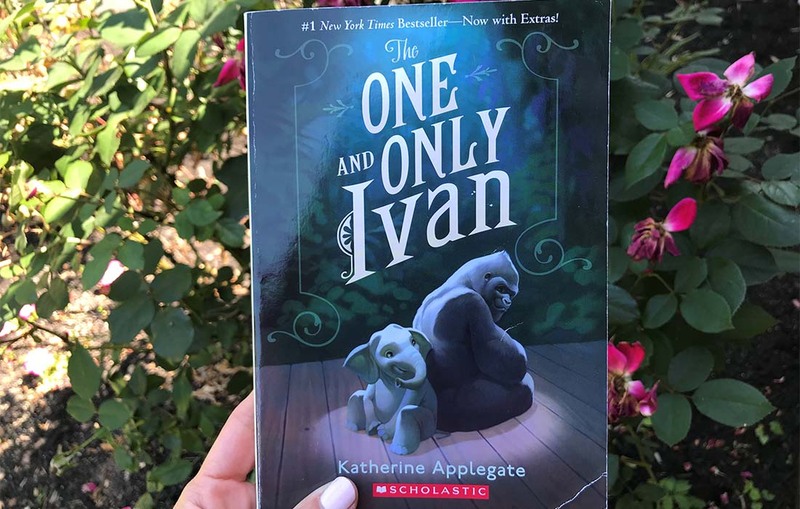 As part of the Texas Reads One Book program, our school district gave every elementary student a copy of the book it selected, which was Katherine Applegate’s The One and Only Ivan. And what a phenomenal choice! I read this 300-page book with my daughter, and it delighted her as much as me. The book, which is based on a true story, is told from the perspective of Ivan, a silverback gorilla, who lives in a tiny cage in a shopping mall, surrounded by other animals. His cage—or “domain,” as Ivan calls it—has been his home for more than two decades. He has resigned himself to his meager life, which consists of watching humans watch him from the other side of the glass and visiting with Bob the stray dog, Stella the elephant, and other caged animals at Big Top Mall. He hasn’t seen another gorilla since he was taken from his life in the jungle when he was young. Ivan doesn’t question his lot in life. He doesn’t question the care (or lack thereof) he and the other animals receive from their caretaker, Mack. He lives in the present without remembering his past or hoping for a better tomorrow. But when Ruby, a baby elephant, arrives, and he witnesses her struggle to adapt to her new caged life, he stops accepting things as they are. For Ruby’s sake, he forces himself to remember his excruciatingly painful past. For her sake, he summons enough courage to try to change the status quo. I love, love, LOVE that Ivan tells this story. After several chapters, I had sufficiently suspended my disbelief and I experienced Ivan’s dismal world as he saw it. I always encourage my kids to question everything and use their own minds to make decisions. This story shows why it’s so important to question things. Sometimes it’s hard to face the truth, and I admired Ivan’s courage and resolve. A 300-page book can be overwhelming for a second grade reader, but there is A LOT of white space throughout the story. Most chapters are one to two pages, and some are only a few sentences long. The writing is succinct (because it is, after all, a children’s book), but beautiful. Why use two sentences to describe how elephants walk through the grass when you can do it just as well with two perfect words? Interested in reading The One and Only Ivan? Check out the book trailer below! Have you or your children read The One and Only Ivan? Did it inspire you? Sadden you? Make you laugh? 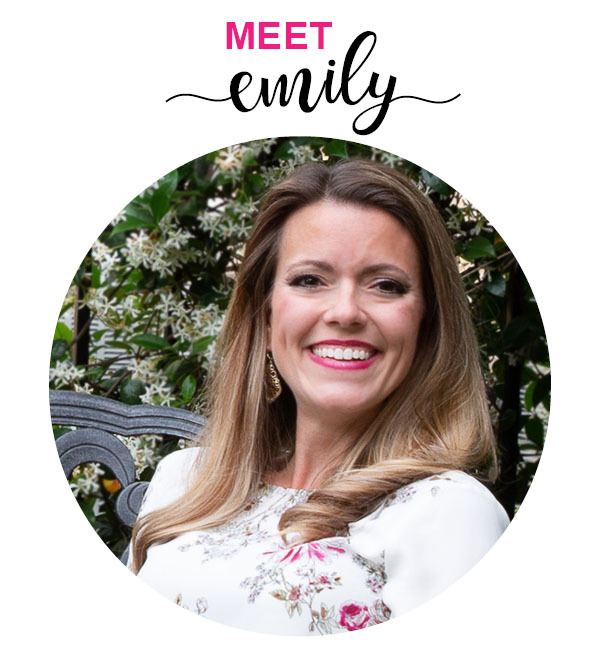 Leave a comment below—I would love to hear your opinion!